The only threat to human society is the misinformation, propaganda, bullying, and the so-called ‘science’ of climate extremists and environmentalists who ought to know better. Just like the doctored image, and the cartoon that went along with this column. 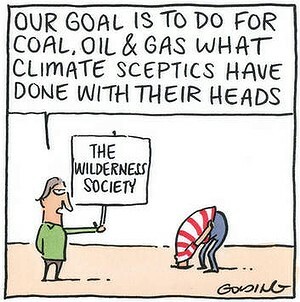 The Wilderness Society abandons true environmental advocacy, and aims to use the courts to show that it’s fossil fuels that’s causing a lack of global warming! Of course, news organizations, such as Fairfax, that owns The Age, milks the propaganda for all it can get. Congratulations to the members, the volunteers and the staff of The Wilderness Society for taking on the primary threat to human society. Australia’s biggest environmental group will launch a major legal fight against the fossil fuel industry as it shifts focus to climate change for the first time in its 37-year history. Australia’s biggest environmental group will launch a major legal fight against the fossil fuel industry as it shifts its focus to climate change for the first time in its 37-year history. And its anger will be aimed at damage caused to Australian environments including WA’s Kimberley and the Canning Basin. The Wilderness Society – which has traditionally campaigned to protect native forests, bush and coastlines – says it can no longer ignore the impact of carbon emissions on the natural landscape. 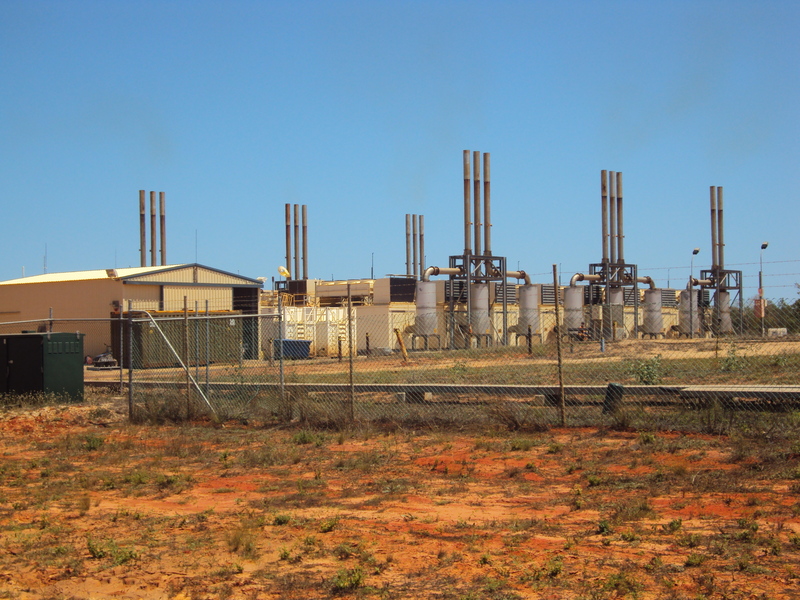 In a controversial move, the group will aggressively target Australia’s multibillion-dollar oil, gas and coal exports. “Australia is now an emerging energy superpower and our argument is if you’re serious about nature conservation, and if you’re serious about climate change you can’t just keep messing around with domestic issues; you’ve got to look at the export industry. We’ve got to make a decision as a country to keep large coal, oil and gas reserves actually in the ground,” Wilderness Society national campaign director Lyndon Schneiders said. Just as it took on logging giants Gunns in a bid to protect native forests, the group will consider types of legal action and pressure on investors to block and undermine fossil fuel extraction that impacts on the natural environment and community health. “As a long-time greenie, I was always more concerned with direct threats to nature – logging or land clearing or invasive species, river health – but watching the acceleration in the mining and export industry in the last four or five years, you can’t be a nature conservationist in this country any more without saying we’ve got to get rid of this fossil fuel addiction,” Mr Schneiders said. The organisation’s leaders recently travelled to the United States for talks with some of the world’s leading environmental litigation experts as they map out a 10-year plan to target fossil fuel and the industry’s investors. They say the industry is increasingly pushing into Australia’s most famous landscapes and marine environments, such the the Kimberley, Cape York, the Central Desert and Lake Eyre. 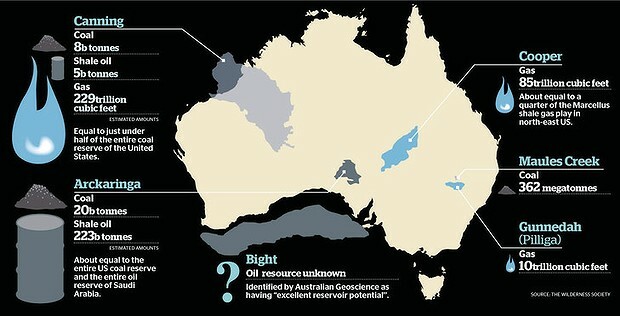 Six sites containing vast reserves of oil, coal and gas deposits will be the focus of protection, including the Arckaringa Basin in South Australia, which holds an estimated 223 billion barrels of shale oil – equal to Saudi Arabia’s entire oil reserves – and 20 billion tonnes of coal, almost as much as America’s entire coal reserves. In NSW, Maules Creek, which holds 362 megatonnes of coal, and Pilliga Forest, home to 10 trillion cubic feet of gas, have been earmarked. Also on the list are the Cooper Basin in South Australia and Queensland, the Canning Basin in Western Australia and the Great Australian Bight. 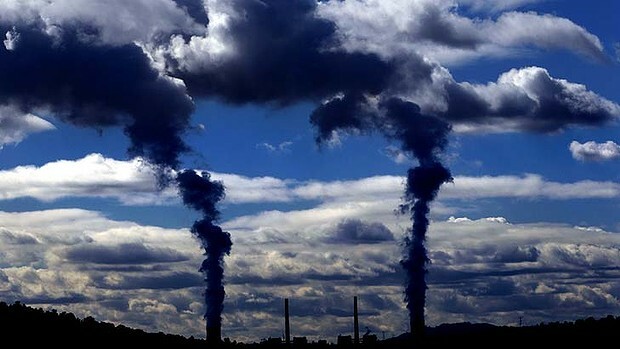 Mr Schneiders said the legal campaign would scrutinise the impact assessment process of existing and proposed mining projects and seek to introduce new laws requiring consideration to be given to the global impact of greenhouse gas emissions on Australia’s exported coal and gas. A spokesman for the Minerals Council of Australia said: “The latest International Energy Agency report shows that coal provides 41 per cent of the world’s electricity needs and that it will continue to be the dominant source of power for decades to come. CO2 pouring into the atmosphere in this gas fired power station. What’s not to like? Hey guys, global warming didn’t happen, the last 20 years have been slightly cooling, except in the data adjustments. Oh, and CO2 has given us the record crops of the last few years. Climate change hasn’t happened either! Scientists who advise the government are so sure that smoking causes lung cancer that it is impossible to have any meaningful discussion with them. Discus. The difference is that there is convincing experimental evidence for a link between smoking and lung cancer whereas the same is not true for any link between CO2 and World average lower atmospheric temperature. Indeed, it is trivial for a professional scientist or engineer not only to demolish the fake IPCC physics but also to show when and who made the incorrect scientific deductions and which of these was unprofessional. Yeah. You should be on the ipcc. You should be professor of climate science publishing serious papers on this. Why aren’t you doing that? Is it because there’s some sort of left wing conspiracy preventing the truth from emerging? Is it the lizard people? i can assure you that 40 years post PhD International engineering and Scientific research experience, including being a pioneer of renewables and CCS, have provided me with the knowledge to assess the Climate Alchemists’ claims. Those claims are bogus being built on a load of experimental and theoretical mistakes going back to Carl Sagan’s mistaken aerosol optical physics. Because of this, ALL Climate Alchemy theory is wrong. Sorry, but my work on cloud physics was confirmed by the US’ top cloud physicists experimental analysis of satellite data. Cloud physics has been cocked up: it was the basis of the real AGW. CO2 self corrects via atmospheric processes so its climate sensitivity is <0.1 K.
This entry was posted in Broome/Kimberley, Climate, comedy, Environment, Oz politics, science, weather and tagged carbon emissions., carbon tax, climate, climate change., climate model, climate science, comedy, environment, fossil fuels, media, Oz politics, weather, wilderness society. Bookmark the permalink. Are you saying that they are now acting like the Corporations of the fossil fuel industry? Doctored images, propaganda and such?